At Ultrasound Gurus, we pride ourselves on offering our customers responsive, competent and excellent service. Our customers are the most important part of our business and we work tirelessly to ensure your complete satisfaction. If you want the lowest possible price on the highest quality parts and transducers, call us prior to making a purchase from any other source. When you work with Ultrasound Gurus, you can expect highly experienced technical support at all levels of expertise to support the Philips iE33 & iU22, CX50 & CX30, and Epiq 7 & Epiq 5 premium ultrasound systems. Our experienced technical support team will guide you through complex troubleshooting, equipment diagnostic, error codes analysis and if you end up needing to order parts, transducers, or require our repair services, you can expect excellent service, support and high quality parts, backed by our exclusive Guru 120 day warranty at lowest price guarantee. We also provide Guru Kits (Hero Kits) for more complex problem troubleshooting. 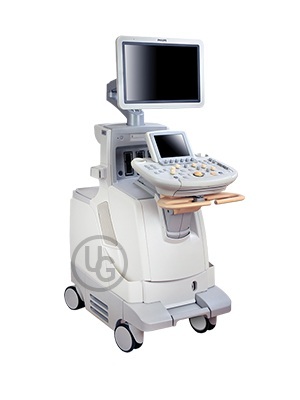 Philips iE33 and iU22 xMATRIX ultrasound systems are the revolution in premium ultrasound. The new X5-1 and X6-1 Matrix Array transducers provide exceptional 2D and 3D images. These reliable workhorses offer exceptional performance when maintained correctly. We provide the support for the latest system hardware versions: Cart G and Cart R. We also support other hardware types: Cart D, Cart E and Cart F as well. 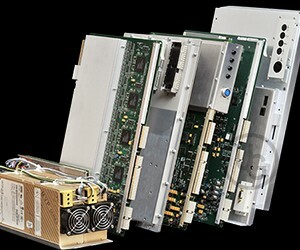 Power Supply, LCD Display, Control Panel, FEC, NAIM, Channel board, video cards, UMB and EMB. We have Philips iU22 & iE33 parts available to ship overnight at a lowest price with an exclusive 120 day warranty. Philips CX50 and CX30 systems provide extreme performance ultrasound imaging in a compact size. 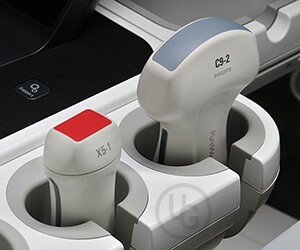 Their compact design offers versatility and mobility. This compact design package also presents some challenges in repair and servicing this equipment. Our service team’s recommendations are using proper tools and instructions for assembly and disassembly to prevent damage to the parts. Channel Board, Main Board, Mother Board, Power Board and LCD Display Module. We have Philips CX50 & CX30 parts available to ship overnight at a lowest price with an exclusive 120 day warranty. Philips Epiq 5 & Epiq 7 Ultrasound System Service Training for Biomedical, Clinical & Imaging Engineers. At the completion of a 3 day training course, attendees will gain knowledge and confidence of servicing the Epiq ultrasound systems. Our training focuses most on hand-on practice on parts installation and system troubleshooting. We provide a "real life" problems in to the equipment for our attendees to learn and exercise their troubleshooting skills. Philips Epiq 7 & Epiq 5 machines are new era of premium ultrasound. With their most powerful hardware and software architecture, the Epiq7 & Epiq5 systems provide exceptional performance and offer users new experience in ultrasound imaging with faster acoustic response and clarity in image. The cost of replacing parts and service equipment can be hefty. Our experienced technical support team will guide you through system diagnostic and error codes analysis to identify specific part failure(s). We also offer technical training. Control Panel, Main Display LCD, Power Module, Acquisition Module, Channel Board, Voyager ACB (Acquisition Control Board), Power Regulator Board and PC Module (E-Box). We have Philips Epiq 7 & Epiq 5 parts available to ship overnight at a lowest price with an exclusive 120 day warranty. When you receive the part, our support team will provide a step-by-step instruction on how to install the part in to the system. Contact us prior to your next purchase. We provide comprehensive repair and service solutions for Philips premium ultrasound, backed by years of ultrasound knowledge and hands on experience, which ensures that your ultrasound equipment will operate at peak performance. With our lowest price guarantee, you can feel confident that you are getting high quality parts at the best possible price. NOTE: All parts and transducers come with our exclusive Guru 120-day warranty. 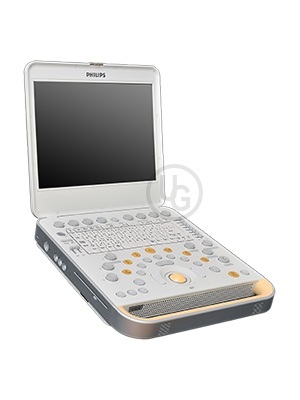 We have service replacement parts for the Philips Epiq 7 and Epiq 5, CX50 and CX30, iE33 and iU22 ultrasound systems. Every part comes with our lowest price guarantee. Call us to get high quality parts at the lowest price. Transducers are a vital piece of equipment when it comes to patient diagnosis. Our experienced repair staffs have the skills and expertise in repairing the X5-1, X6-1 and X7-2 xMATRIX array technology transducers and other standard imaging transducers as well. Call 1-844-561-4919 today and we'll ensure that your transducers are restored to perfect working condition. If you require our repair services, you can expect excellent service, support and access to our lowest price guarantee. We also provide Guru Kits for more complex troubleshooting problems.Our customized Hero Kits will ensure Imaging Engineer to resolve problems quickly and to minimize machine down time. Our most common hero kits are iU22/iE33 Front End Kit and Epiq5/Epiq7 Front End Kit. 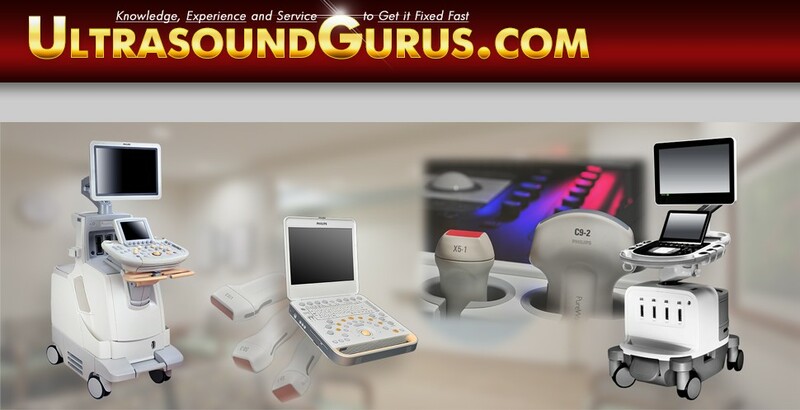 Ultrasound Gurus team has over 45 years of combined experience in the Ultrasound repair industry. We offer high quality parts and our technical expertise, combined with our responsive customer service, will ensure that you'll find immediate solutions to your ultrasound equipment problems. 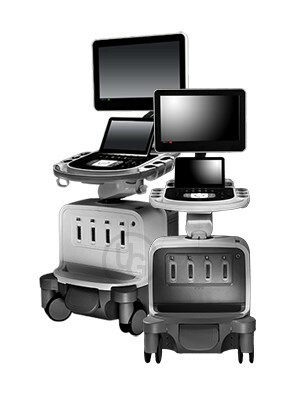 We provide cost effective repair solutions that will keep your ultrasound systems operating at peak performance. Our ongoing commitment to ultrasound service training keeps us up to date on all the latest advancements, making it possible for us to better serve your needs. 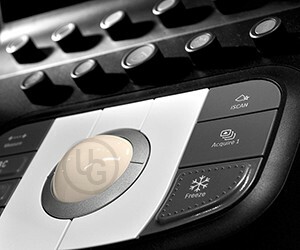 Ultrasound Gurus takes pride in customer support, and our technical services are second to none. Our team of experts prides itself on offering a deeper range of service and skills than any ISO or OEM. Since we have many years of experience our team takes proactive measures to solve your problems before they occur. And when problems do occur, we offer turnkey solutions to get you up and running as quickly as possible. You can also count on our comprehensive quality assurance program which includes preventive maintenance and testing of all ultrasound parts prior to delivery. Contact us today to tell us how we can help. Every part comes with our exclusive lowest price guarantee. Your 100% satisfaction is backed by our years of ultrasound knowledge and hands-on experience, and comes with service you can trust. © UltrasoundGurus, Inc. - all rights reserved.